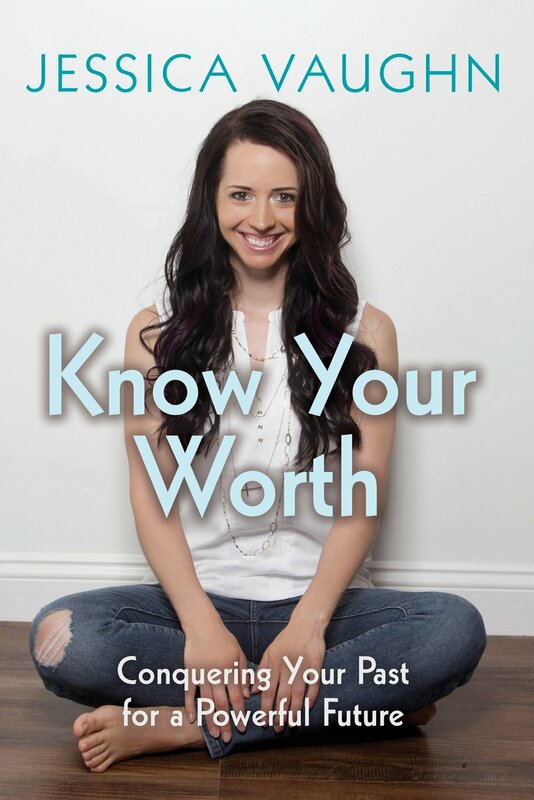 If you’ve ever felt like you weren’t good enough, smart enough, pretty enough, thin enough, strong enough, worthy enough or doing enough, this book is for you! If you knew what you were worth, would you settle for anything less? 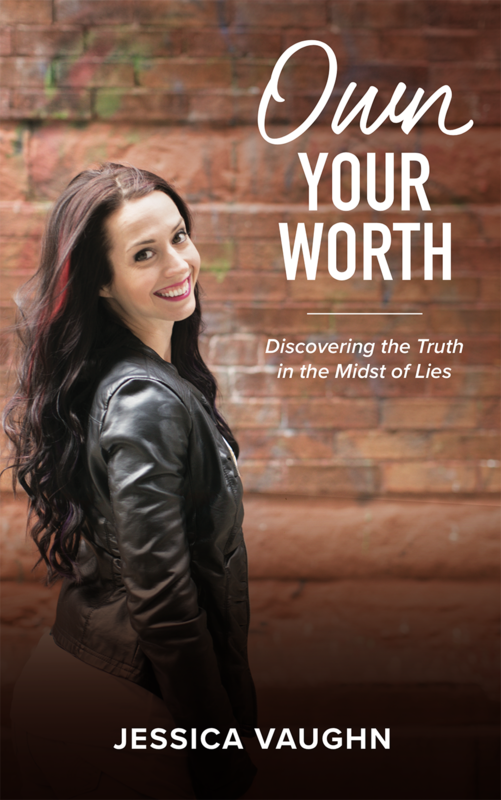 It’s not uncommon to feel inadequate, whether it’s issues surrounding your career, relationships, or finances. 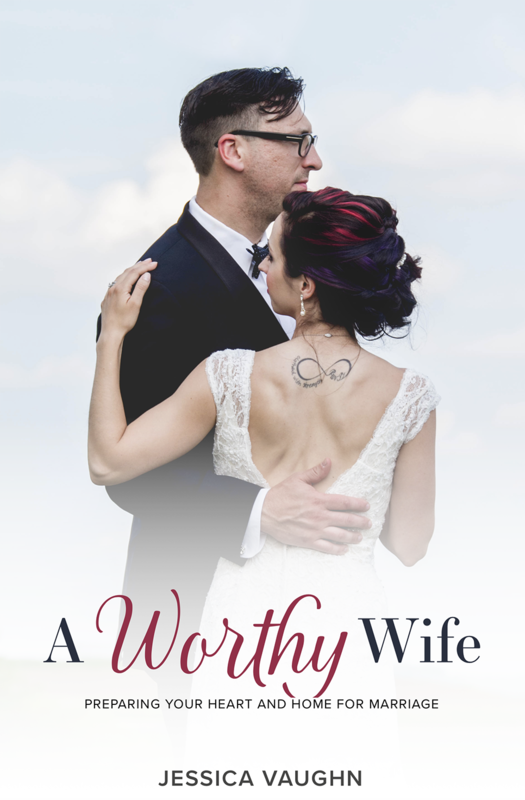 You will discover gems to apply in your own life as the author takes you through her journey of how she was able to overcome the unthinkable by realizing her worth wasn’t tied into things or people but to God.